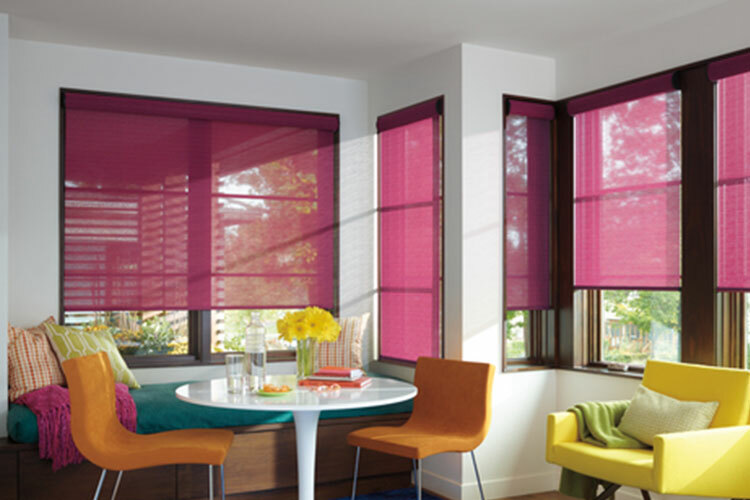 Designer Screen Shades and Roller Shades protect against harmful UV rays all year long. 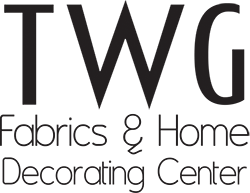 Protect your furniture and flooring from prematurely fading. 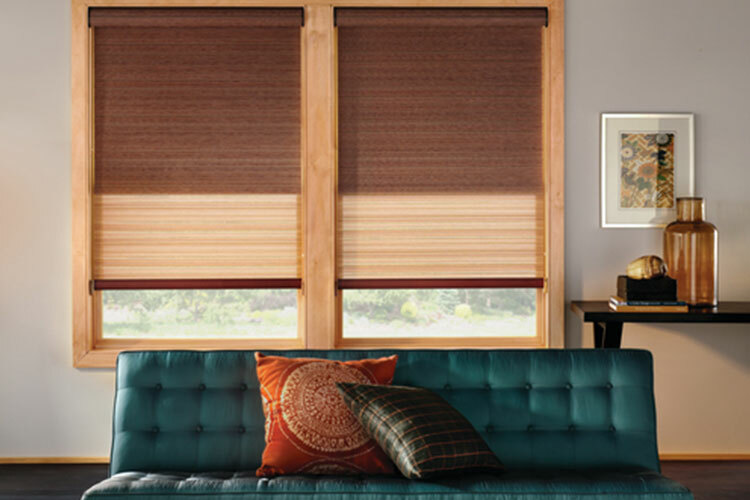 Did you know that Hunter Douglas Designer Screen Shades and Roller Shades offer 75% protection from harmful UV rays. 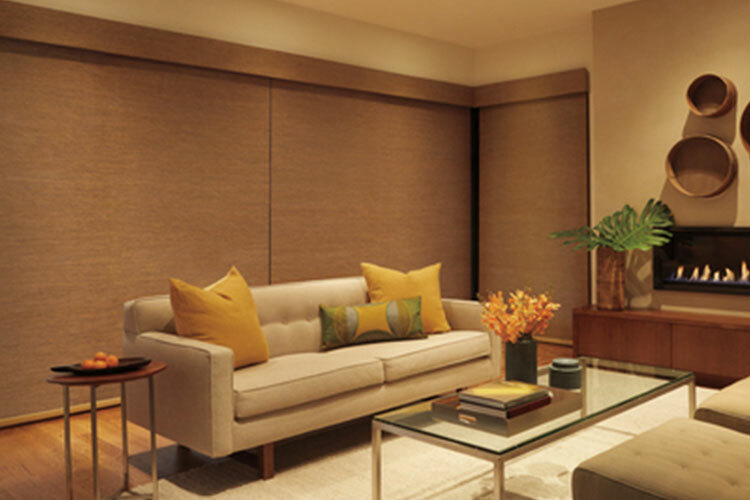 You may even consider Designer Screen Shades and Roller Shades if you want to protect valuable artwork. You can choose fabric with different levels of opacity. Whatever view through you want, Hunter Douglas makes it happen with endless fabric choices . 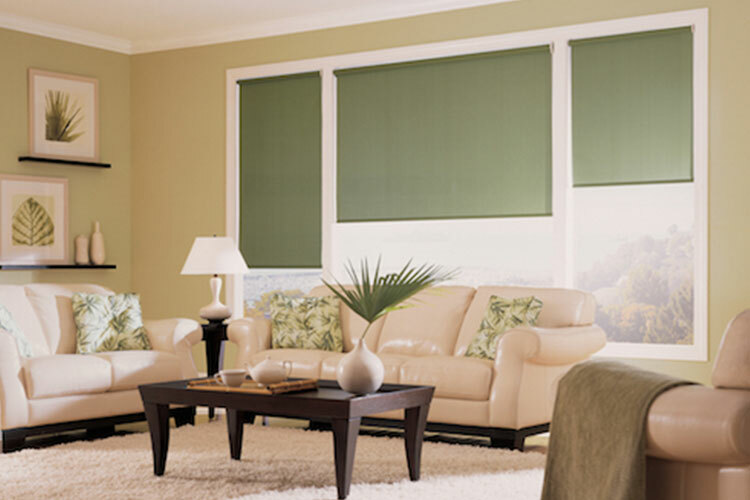 Roller Shades and Designer Screen Shades look great in most any room but many homeowners consider them a great window covering for patios and sunrooms. Fabric covered headrails and bottom treatments are available for a completely finished look from top to bottom. 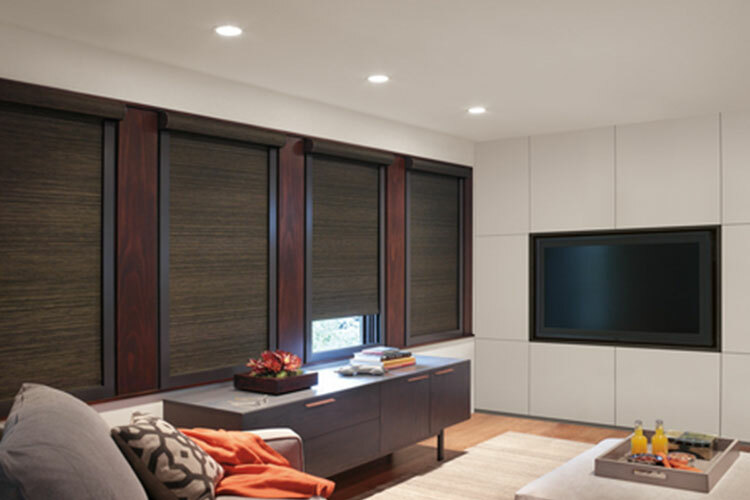 The clutch system on Designer Screen Shades and Roller shades is easy to use, smooth and quiet. 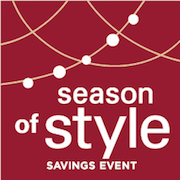 Contact TWG and ask about the new Hunter Douglas clutch operating system or PowerView® Motorization. 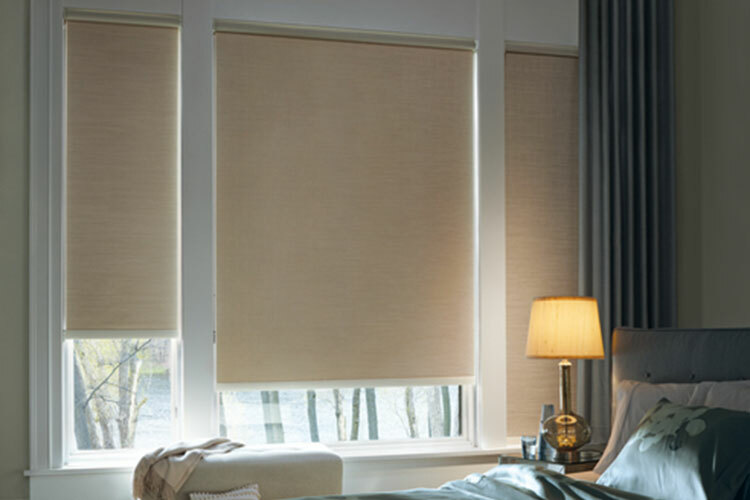 PowerView® automatically raises and lowers your shades at preset times of the morning, day or night.